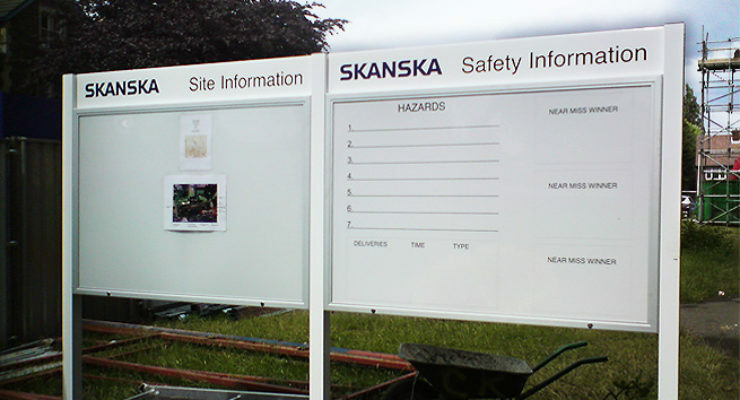 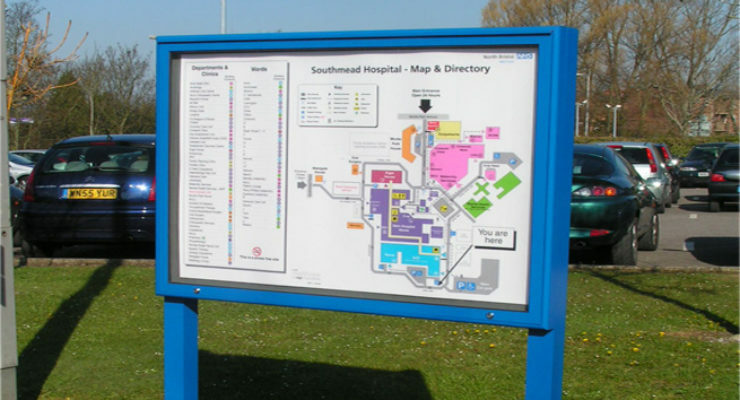 Lockable cabinets are useful for communities or organizations that want to be able to safely display signs, posters, adverts and information supplied by affiliates which can be added to or removed manually at their discretion. 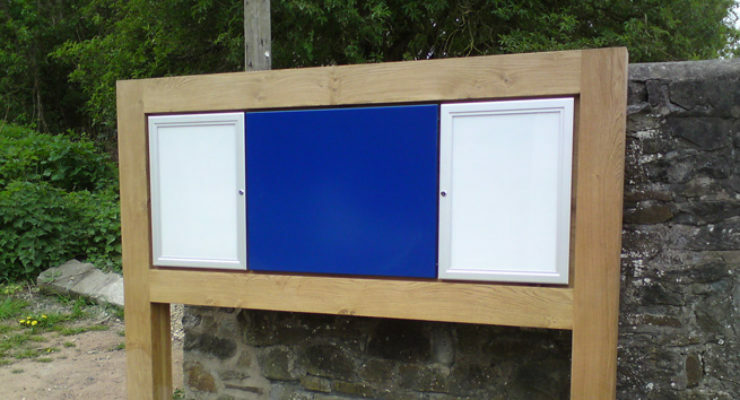 Often lockable cabinets are needed where there are no walls to fix them to (such as in parks and pavements), so they are post mounted, but can also be mounted directly to walls (as often the case with hotels, restaurants and town halls). 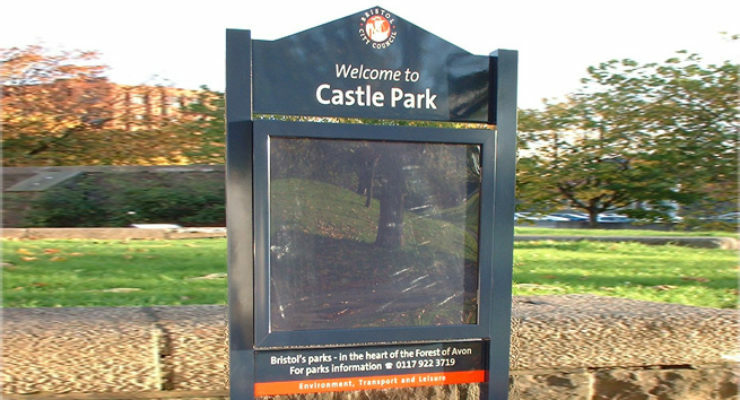 An ongoing project which has seen hundreds of lockable cabinets is the Bristol “Community Noticeboard” for Bristol City Council. 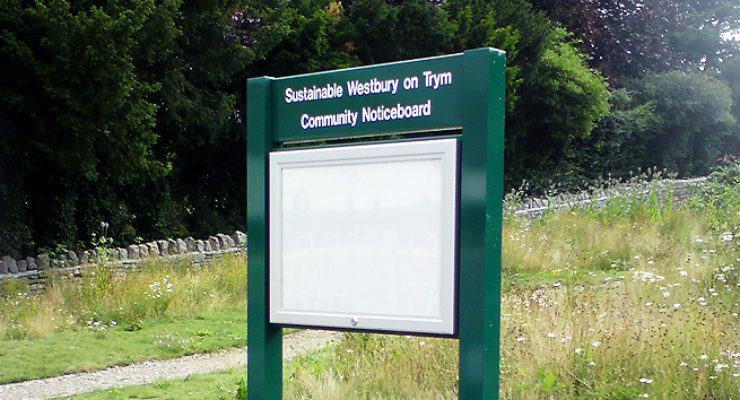 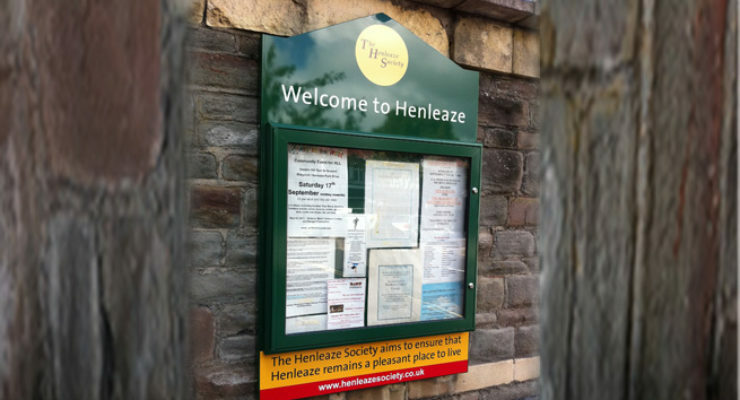 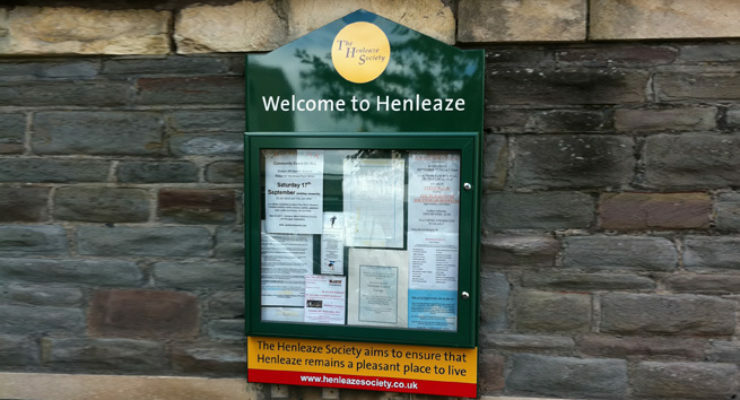 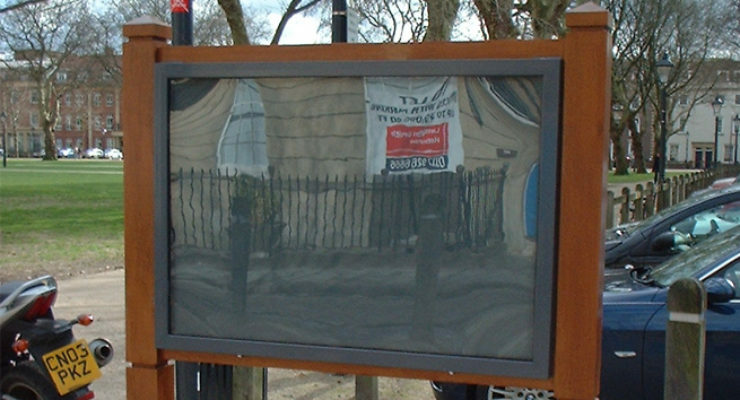 Distinctive, practical, green noticeboards are in every district of Bristol City and are used by residents and affiliates to display local information, helping to bring a sense of community to the area.